The Orange Crush PiX 100BXT (Black) bass amp combo featuring the easy-to-follow hieroglyphic symbols which have been unique to Orange amplifiers. The 100 watt Orange CR100BXT Combo features a 15" loudspeaker and an Auxiliary Input for MP3/CD, and the CR100BXT also has a built-in guitar tuner. 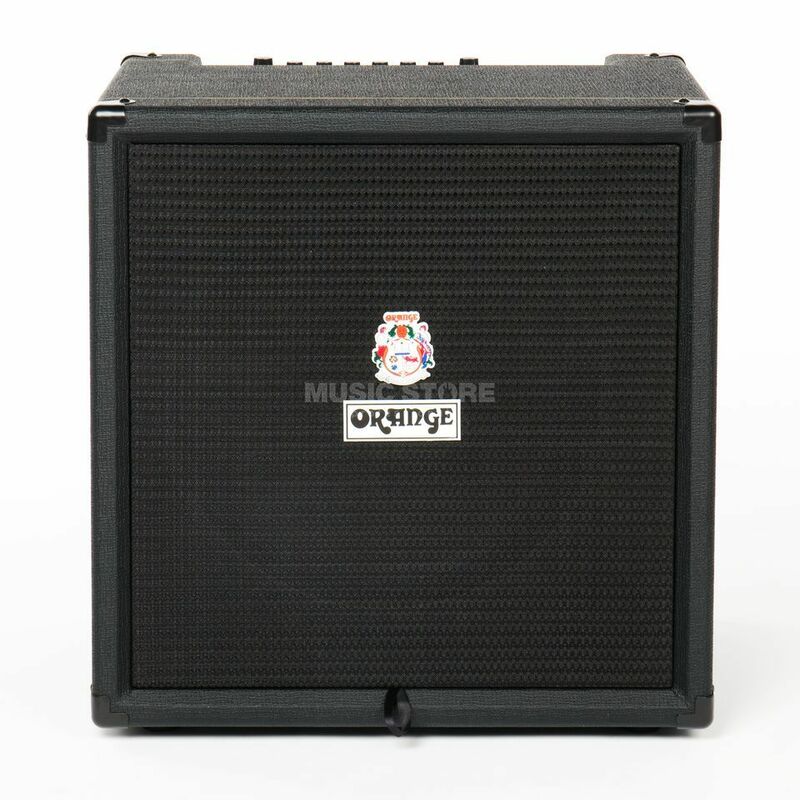 The ultimate combo practice amp, perfect for rehearsal or smaller gigs. The Orange Crush PiX combo combines portability with solid Orange construction and durability.